Want more DVDFab DVD Copy's screenshot? just try it now. DVD-Cloner is the latest version of the world's most reliable DVD/Blu-ray copying software. 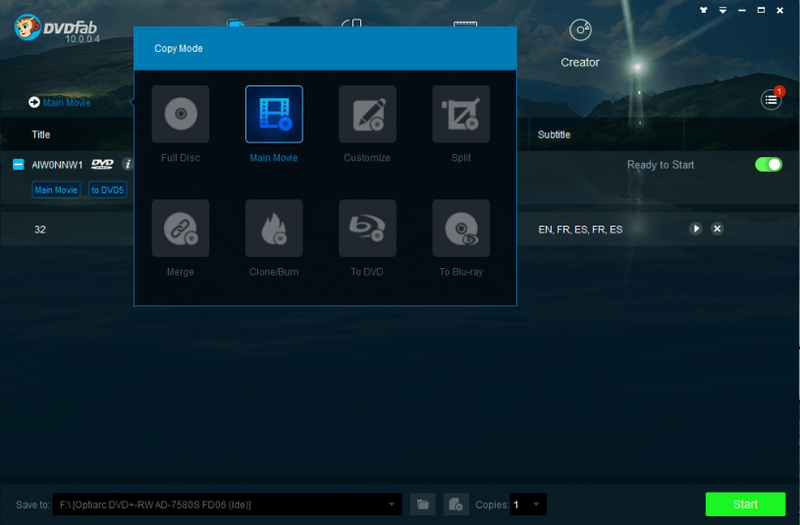 DVDFab Platinum is the most powerful and flexible DVD copying/burning software.